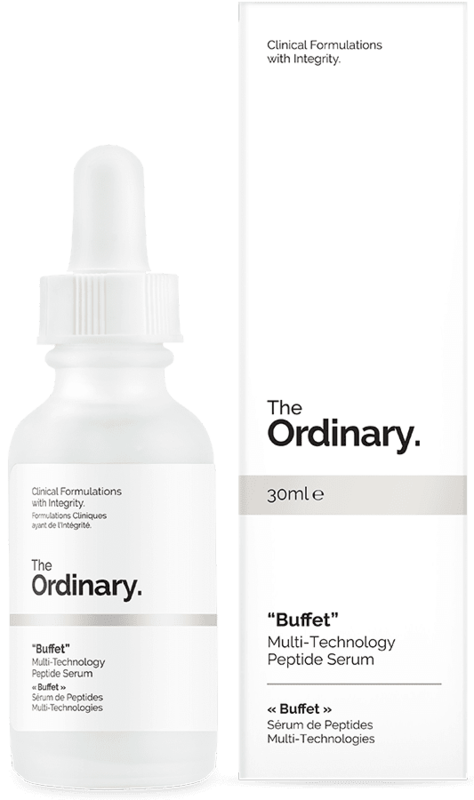 These I had to share, I have just been online shopping having heard the news that one of my absolute favourite skincare brands have introduced a new range that is accessible to any budget THE ORDINARY by Deciem is anything but ordinary, full of the best ingredients at prices that I first thought were mistakes. I chose a couple of bits just to sample the range there are 10 items in the collection. For "him indoors" I chose Buffet at 12.70 a complete collection making it simple for him to have a "go to" product. I will of course be reporting on this at a later date. For me Lactic Acid 10% + HA 2% I really fancy a gentle peel/exfoliate. We have both been using these products as I said previously Mr LB has been using Buffet Multi Technology Peptide Serum, he loves it it sinks in quite quickly, actually improves the look and feel of his skin, I do use him a lot as a tester this time he has decided that this product is a keeper, I tried it a couple of times and although I loved the way it made my skin feel I wasn't keen on the fragrance which is a bit chemical for my taste, that aside for the price you really are getting fabulous quality skincare that works. 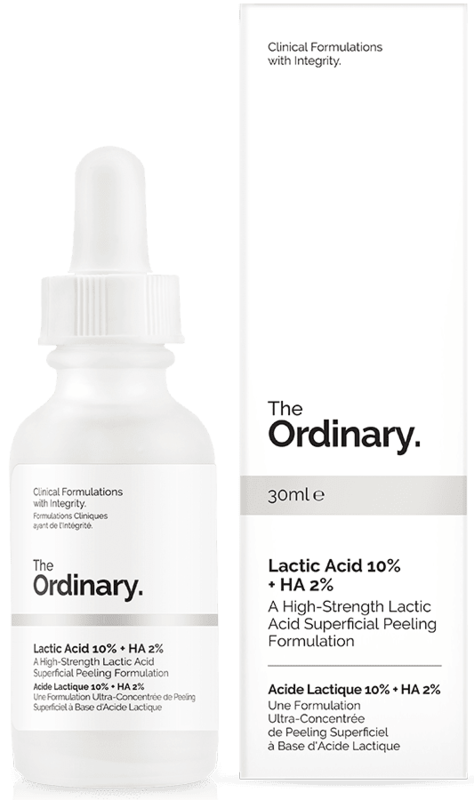 Lactic Acid 10% + HA 2% Was my product of choice from this new range, I do love anything that offers to peel or exfoliate, please do note this product is not suitable if you have sensitive skin, breakouts or any kind of skin damage, it is also available in a lower 5% formula. For comprehensive advise please see the Deciem website, this review is based on my skin only, which is pretty normal but with age can look a little dry and dull. This product put paid to any dullness, I love it, it to me is a bargain version of some other high end Acid products, the result is the same in that it literally eats away dead or dry skin leaving you smooth and glowing. Reading back on this I realise I may have made it sound a little scary, I promise you it isn't, your face wont peel off, you are not left red or sore, although you may feel a little tingle it is by no means unpleasant, as I say it just leaves you looking fresh and glowy.